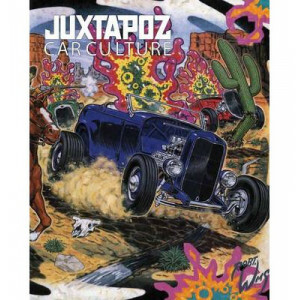 Written by underground journalist Kevin Thomson, and edited by Robert Williams, this book is full on graphic auto action from cover to cover. 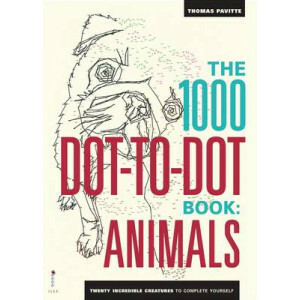 It features core respresentatives of the scene originators..
Its dot-to-dot gone wild in this latest addition to the series, as author Thomas Pavitte sets out to explore the animal kingdom. 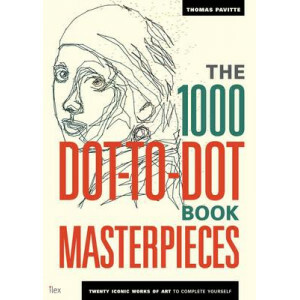 Enjoy bringing your favourite animals to life with The 1000 Dot-to-Dot ..
After the phenomenal worldwide success of the 1000 Dot-to-Dot Series, for his fourth outing author and artist Thomas Pavitte is taking on the challenge of recreating some of the worlds finest pieces o.. In its innovative magazines and books, Flow celebrates creativity, mindfulness, and the pleasures of paper through a uniquely appealing marriage of ideas and visuals - beautiful illustrations and pain.. 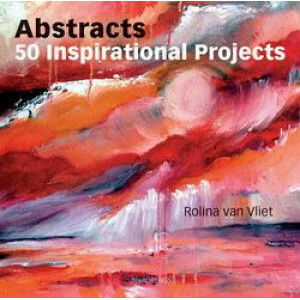 Written as a sketching artist's companion, this guide by a noted author of art instruction manuals attests to the value of sketching as a distinct art form rather than just a vehicle to achieve more p..
Austrian artist Waltraud Nawratil shows you how to combine a love for nature with a passion for expressive abstract painting. 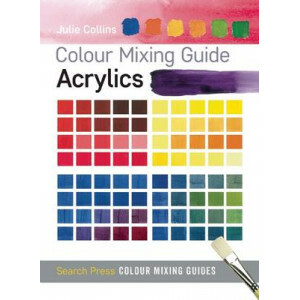 The reader will learn how to use acrylics, watercolours or airbrushing, as.. 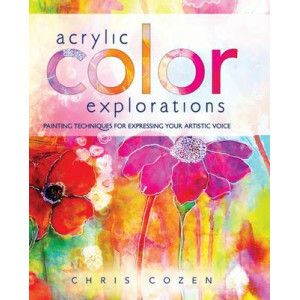 Whether you want to purely abstract your ideas, thoughts and feelings into colour and mood, or whether you want to base your pictures on subjects that interest you, such as landscapes, flowers, or mus..
Acrylic Color Explorations is as inspirational as it is instructional as Chris Cozen explores practical color basics through simple "stretching" exercises to determine the "voice" of the best colors t.. 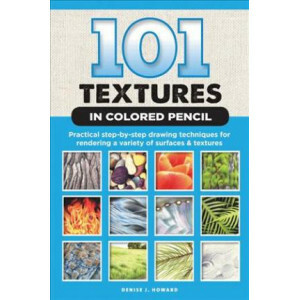 Personal symbols and motifs can be explored endlessly when there are a solid number of painting techniques to draw from. 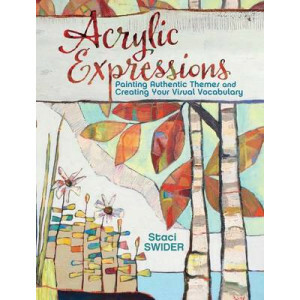 In this workshop approach, the reader will be encouraged to explore a chosen th..
"Acrylic Revolution" will show readers everything they need to know to be successful in their acrylic painting projects. 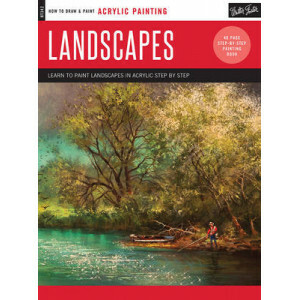 With over 101 of the most popular, interesting, and indispensable tricks for wo..
With comprehensive instruction and artist tips and tricks, Landscapes is the perfect resource for beginning acrylic artists. 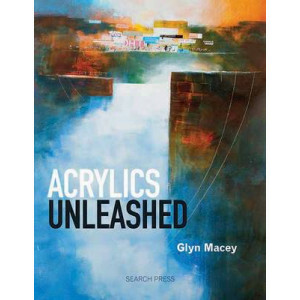 Landscapes in Acrylic teaches aspiring artists everything they need to know..
Glyn Macey's irrepressible energy and imagination shows through in every part of his work; and in this book he shares his painting techniques and methods with you. 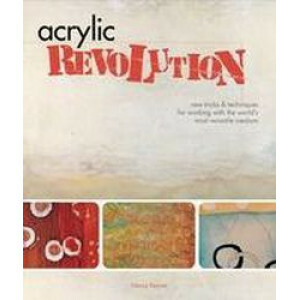 Learn to use your acrylic paints in .. 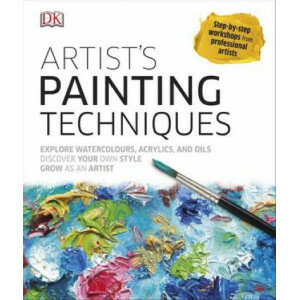 This pocket-sized, practical guide has everything the acrylic artist needs to know about colour mixing, from colour theory to complementary, warm and cool colours, colour tone, using a limited palette.. 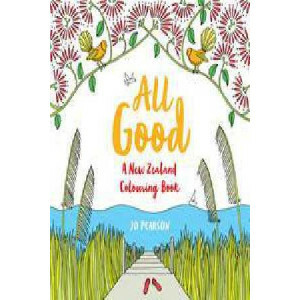 Relax by colouring in this gorgeous collection of New Zealand images that take you back to good times and happy memories...Jo Pearson's illustrations are charming, nostalgic and retro, and feature New..
Ceramicists searching for new ways to fire their creations now have a wealth of options. 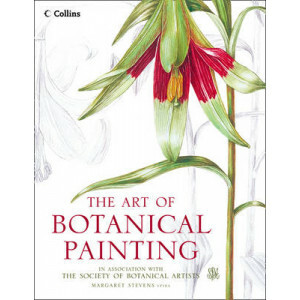 Authors James Watkins and Paul Wandless, along with a group of distinguished artisans, demonstrate in detail ho.. 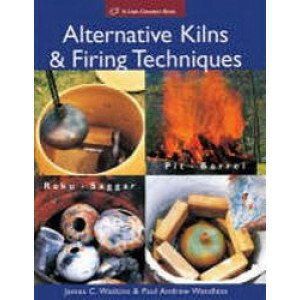 Whether you look forward to glazing your work or are guilty of saying "I hate glazing!" 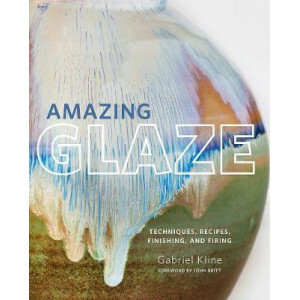 Amazing Glaze is for you. 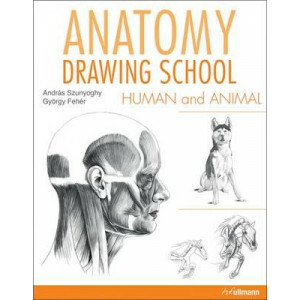 Join author and Odyssey Clayworks founder Gabriel Kline on a journey that makes glazin..
For centuries, the study of anatomy has played an important role in the education of artists. 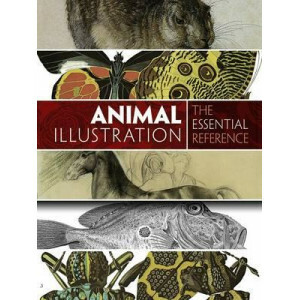 An understanding of anatomy constitutes the basis for the precise representation of human and animal forms..
Comprehensive and entertaining, this volume presents the greatest works in animal illustration from the Middle Ages through the 20th century. Hundreds of black-and-white and color images range from me.. 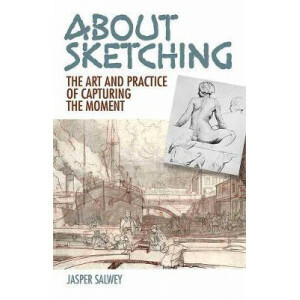 Anyone can draw and paint, anywhere and at any time! 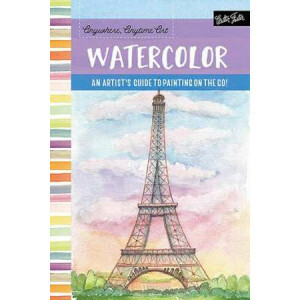 Whether in your backyard or while traveling the world, Anywhere, Anytime Art: Watercolor is an inspirational, easy-to-use reference guide for arti..
Artists who dream of turning their passion into a career need only the expert guidance in Art, Inc. Lisa Congdon unveils the multiplicity of ways to make a living from art, including illustration, lic..
Art Life is an invitation to take a creative journey - making your own fantastic art along the way. 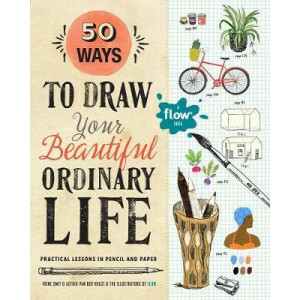 This is a completely original way to unleash your creativity, with an engaging structure based aroun.. 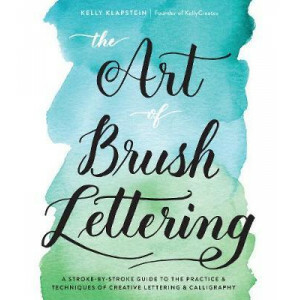 This is the definitive instructional guide to the art of botanical illustration, published in association with The Society of Botanical Artists and featuring detailed step-by-step demonstrations by me..
Popular Instagram brush lettering artist, Kelly Klapstein, takes a simple, serene approach to teaching the art of creating beautiful letterforms with easy to use and richly colored brush pens. 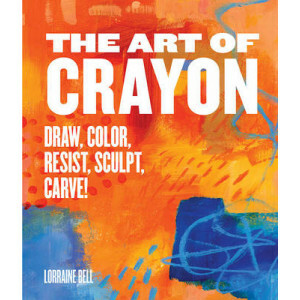 Kelly b..
Art of Crayon: Draw, Color, Resist, Sculpt, Carve! Create astonishing artwork with crayons! Crayons aren't just for kids anymore!Sculptors use them whole, bundling thousands of crayons to create environmental and installation-size sculptures. Carvers .. Discover the daily habits of highly creative people. 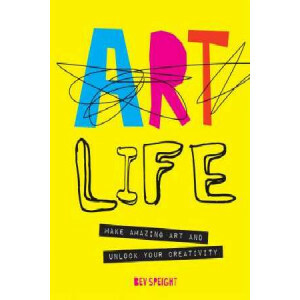 What do most highly creative people have in common?  What are the habits they cultivate? What is 'the flow' and how do you get into it? .. 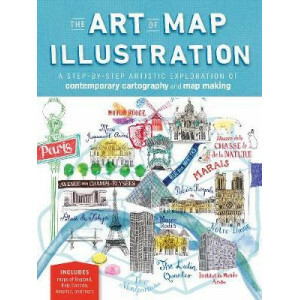 In The Art of Map Illustration, five well-known artists take you on a journey through their unique techniques to map making with a range of media, including pen and ink, watercolour, and mixed media, ..
With a fresh, modern spin on this majestic subject, The Art of Painting Sea Life in Watercolor is a comprehensive and indispensable resource, packed with beautiful illustrations and expert instruction.. 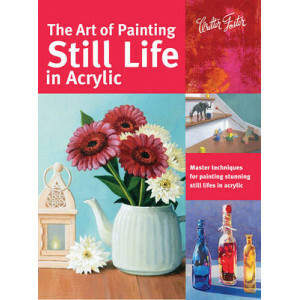 Packed with beautiful illustrations and expert instruction, The Art of Painting Still Life in Acrylic is a comprehensive and indispensable resource for all aspiring painters. 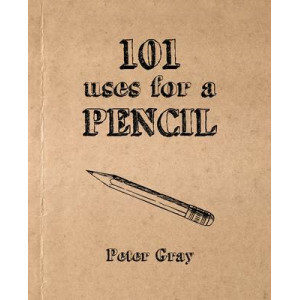 Designed for beginners an.. Discover the totally unexpected, beautiful and intricate art created using the easily accessible medium. 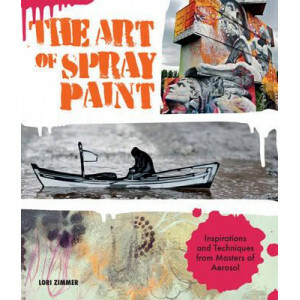 The Art of Spray Paint showcases the grand and imaginative scale of cardboard art and design. 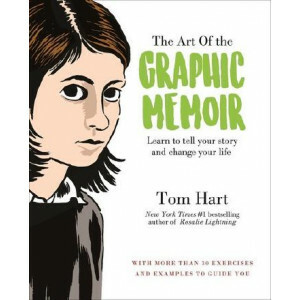 ..
#1 New York Times bestselling author and Eisner-nominated cartoonist Tom Hart has written a poignant and instructive guide for all aspiring graphic memoirists detailing the tenets of artistry and stor..
Line drawing utilises both fine and bold lines to create sophisticated artwork that can stand alone or be incorporated into patterns, logos, stationery, branding, journals, scrapbooks, and more. Art S.. 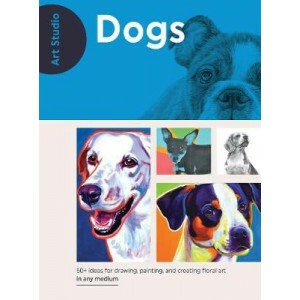 Designed for beginning artists, Art Studio: Animals combines a variety of step-by-step art projects, including drawing, painting, mixed media, and more, to help you transform your love of animals into.. 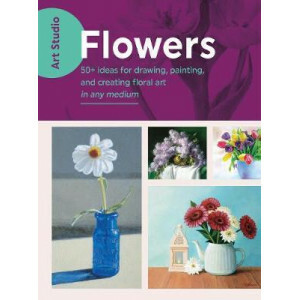 Designed for beginning artists, Art Studio: Flowers combines a variety of step-by-step art projects, including drawing, painting, mixed media, and more, to help you transform your love of flowers into..
Horses & Ponies (Art Studio) makes the art of drawing and painting this evergreen art subject accessible and easy for everyone. 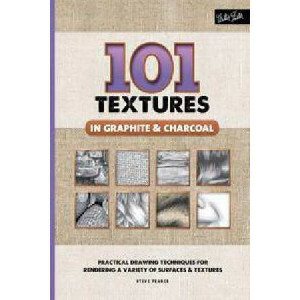 Including more than 50 step-by-step projects of a wide range of horses a.. 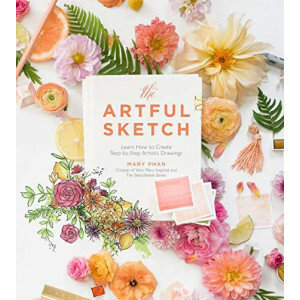 Riding on the wave of adult coloring that inspired a generation of budding casual artists, Mary Phan's sketching workshops have had an incredible reception by makers who are looking for a new creative.. 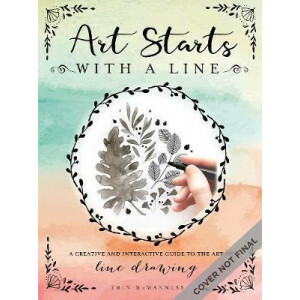 Learn how to draw with charcoal, pen, and pastel with step-by-step workshops from professional artists. 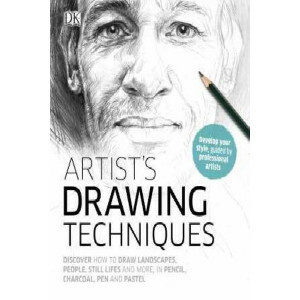 Artist's Drawing Techniques is your guide to every aspect of drawing for pleasure, from choosing..
A practical and authoritative guide to the latest materials, hottest trends, and best techniques for creating stunning artwork, The Artist s Handbook is packed with easy-to-follow tutorials, engaging .. 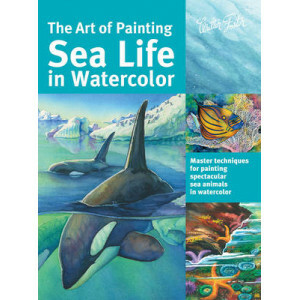 Whether you're trying your hand at painting for the first time or honing your artistic ability, Artist's Painting Techniques is the handiest guide to teach you how to paint. Starting with the basics s.. 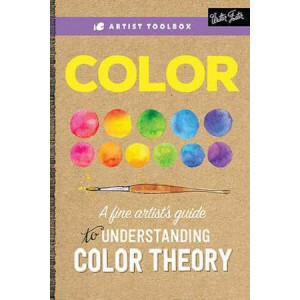 Discover the key concepts of color theory for beginning artists. 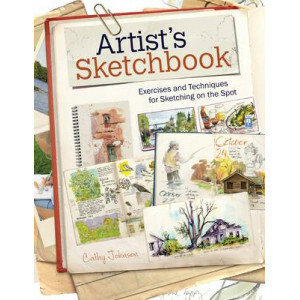 The Artist's Toolbox series provides easy-to-use reference guides for beginning and aspiring artists. 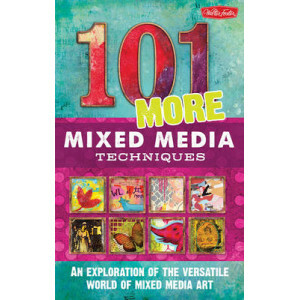 While many instructional art boo.. 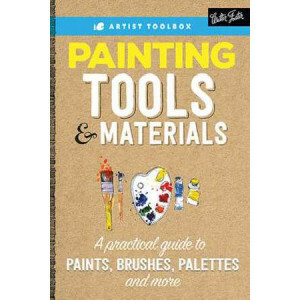 Discover the essential tools, materials, and techniques needed to get started in painting. 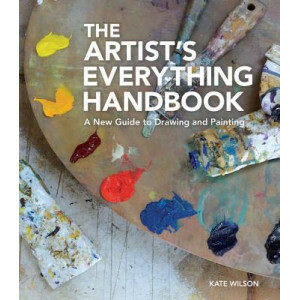 The Artist's Toolbox series provides easy-to-use reference guides for beginning and aspiring artists. While .. 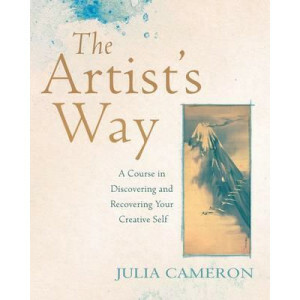 The Artist's Way by Julia Cameron provides a twelve-week course that guides you through the process of recovering your creative self. 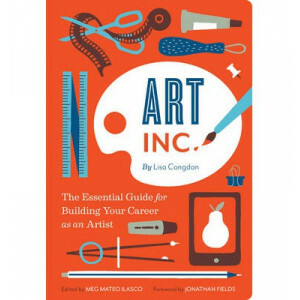 It aims to dispel the 'I'm not talented enough' conditioning that .. 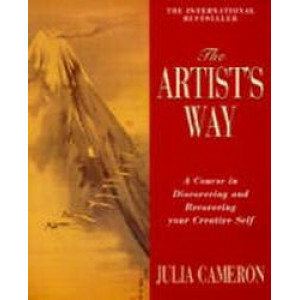 This work provides a 12-week course that guides the reader through the process of recovering their creative self. It aims to dispel the "I'm not talented enough" conditioning that tends to hamper the ..
'Most of us have no idea of our real creative height. We are much more gifted than we know. My tools help to nurture those gifts.' 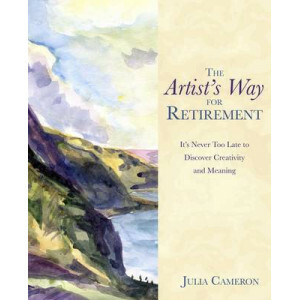 The Artist's Way movement began more than two decades ago and has no..